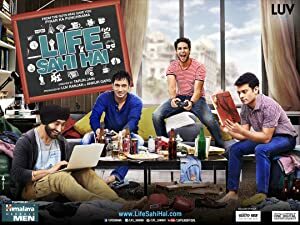 Life Sahi Hain is about 4 guys who share the same apartment and are each other’s best friends, advisors and also the reason for trouble at times. Delighted by living life at their own terms, the web series revolves around their tendency of landing in unsatisfactory situations on a regular basis. 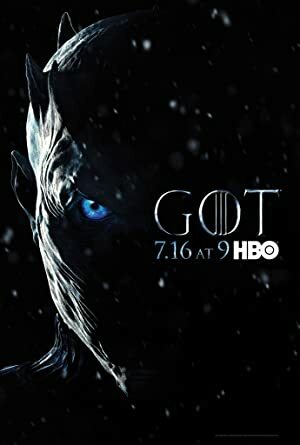 Complications and difficulties in their jobs, relationships and friendships are portrayed in humorous ways which you can relate to and feel nostalgic with your friends.